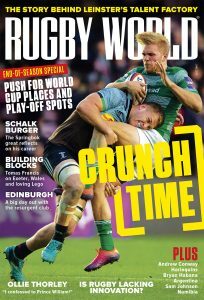 THE AUTUMN Internationals are here and the December issue of Rugby World is packed with features on the game’s biggest names. England wing Chris Ashton explains why last season was his most challenging yet and vows to be better in this campaign, while Wales centre Jonathan Davies, Ireland No 9 Conor Murray and Scotland’s Matt Scott look ahead to a tough series of November Tests. 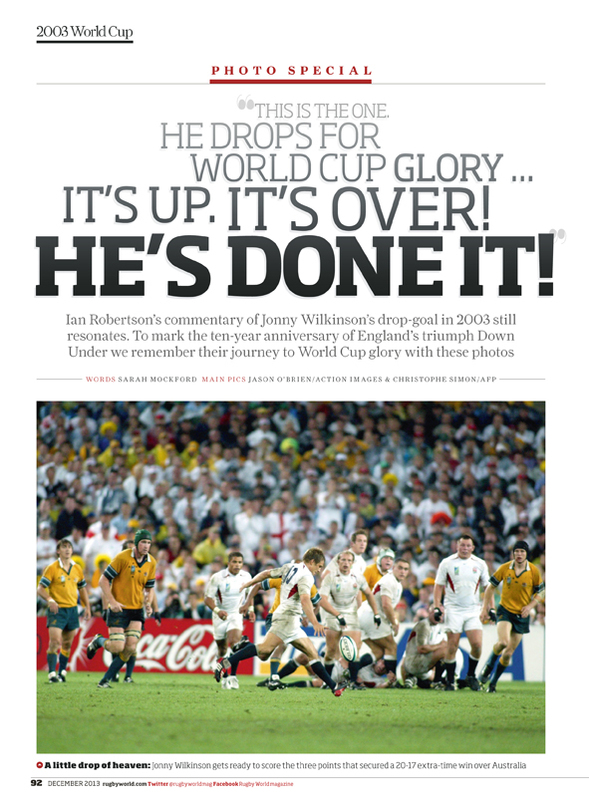 We also get the view from the southern hemisphere – Wallaby Israel Folau gives us an insight into his life, find out what Springboks Bismarck and Jannie du Plessis were like growing up, and read Stuart Barnes’s view on the All Black fly-half conundrum: is this the end for Dan Carter? On top of all that, we have a brand-new women’s section – England flanker Marlie Packer is the first player to feature – and all the news from the grass-roots game. Plus, Stephen Jones gives his advice to youth coaches everywhere. This is the full list of contents – and you can find out where to buy your copy here or download our free magazine finder app here. 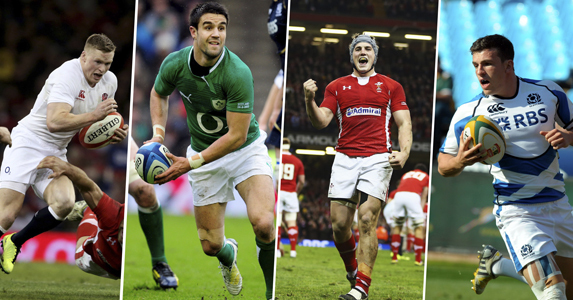 Billy Twelvetrees – Can the Gloucester centre solve England’s midfield muddle? Tour Tale – Who made a costly mistake?